ONLINE EXCLUSIVE! Love coffee? 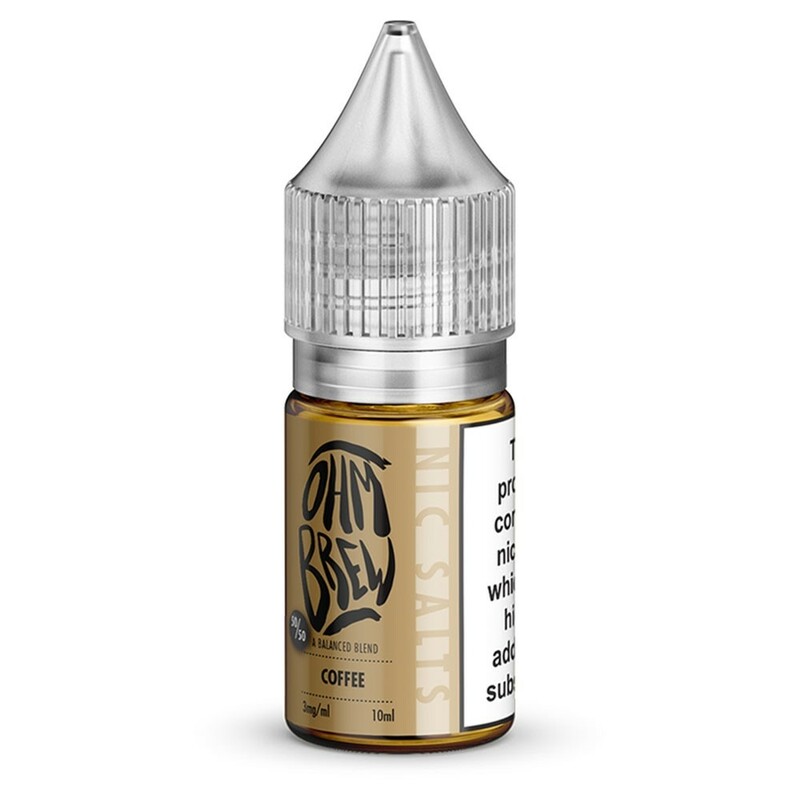 Look no further than this Arabic coffee bean flavoured nic salt from Ohm Brew! With its rich, sweet flavour topped with a lash of cream, you can puff away to your tastebuds’ delight.